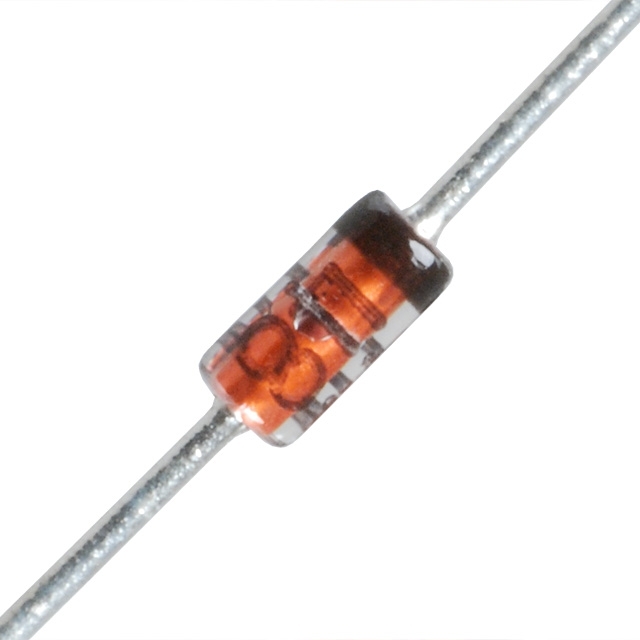 The 1N914 is a high-speed switching diode fabricated in planar technology, and encapsulated in a hermetically sealed leaded glass SOD27 (DO-35) package. Repetitive peak forward current: max. 225 mA.